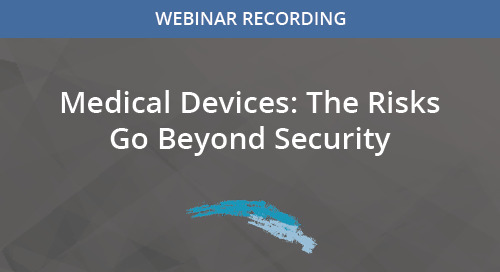 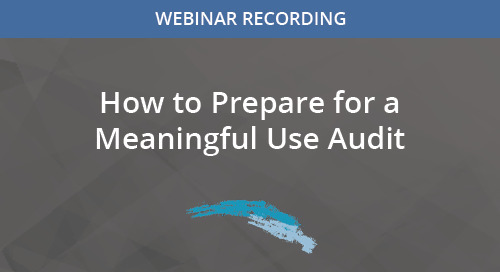 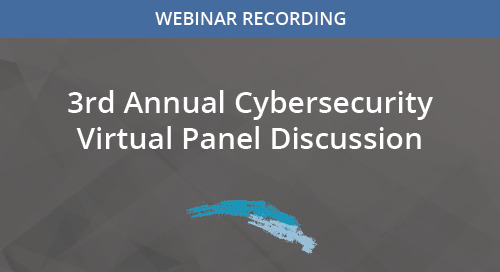 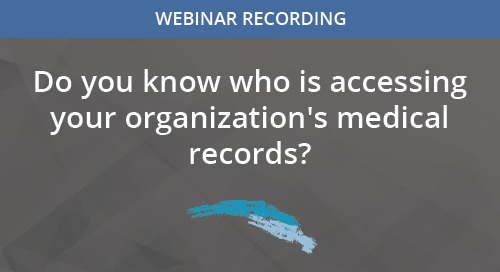 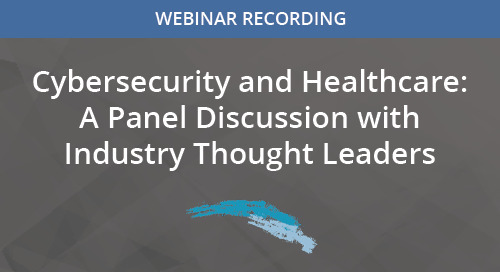 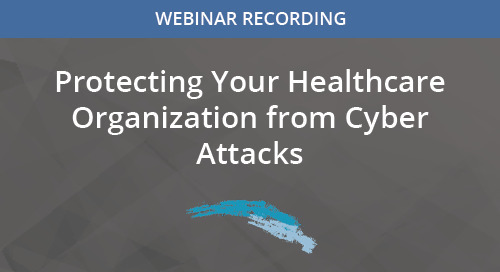 During this webinar, John Nye and David Holtzman discussed the emerging privacy and security issues they predicted to trend in the healthcare industry and how organizations should be preparing. 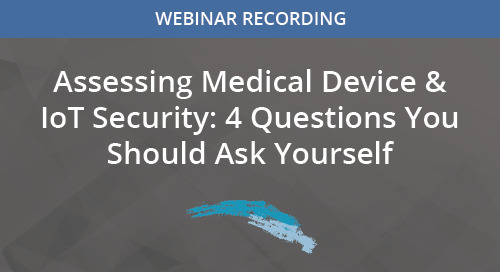 Some of the issues discussed include medical devices, third-party vendor risks, state data protection laws (including CaCAPA), and the insider threat. 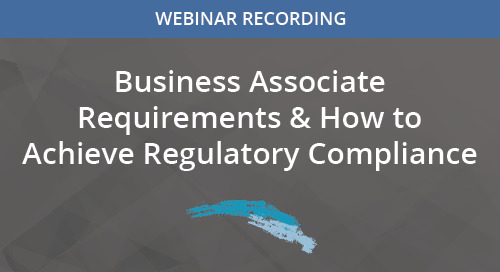 They also cover best practices organizations should follow including assessments of applicable regulations, effective training, and security hygiene. 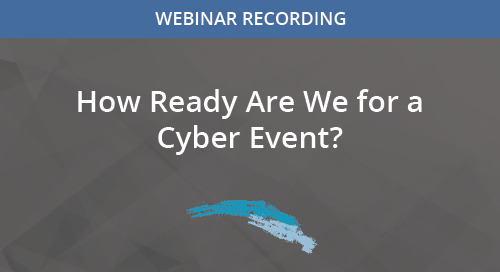 How Ready Are We for a Cyber Event? 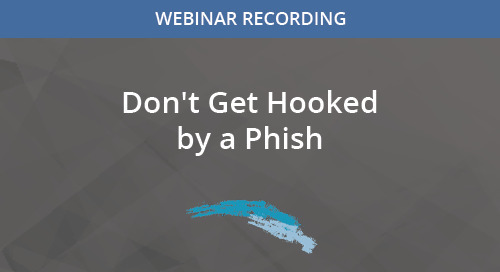 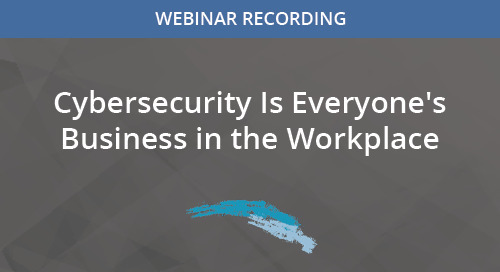 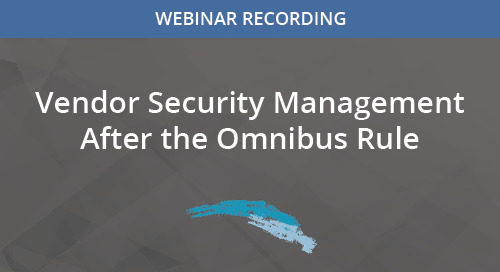 Watch this webinar to identify the risks posed to healthcare organizations by phishing attacks and learn proven strategies for mitigating that risk. 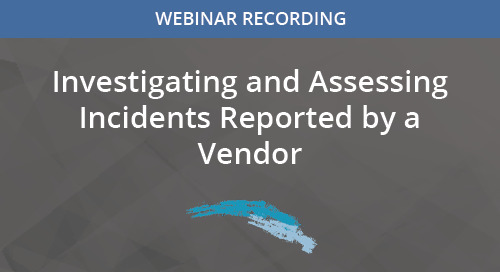 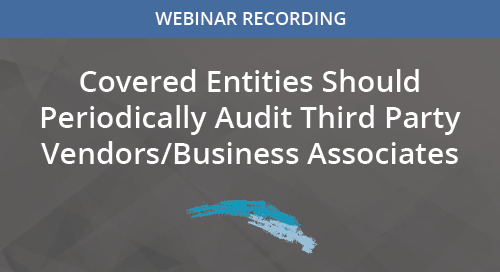 Covered Entities Should Periodically Audit Third Party Vendors/Business Associates -- Why, What, & How?